Uninterruptible power supplies (UPS’s) are used to prevent damage from power loss and common electric occurrences. 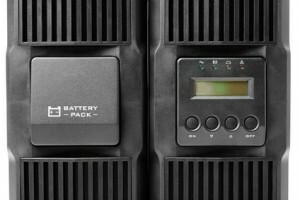 UPS units are commonly used by companies that need to ensure minimal downtime to their resources as they ensure that during a brief power outage, a network device may continue to run. In short, business continuity tends to be the main focus…and for good reason. In this article, some of the additional benefits in running your network with uninterruptible power supplies are discussed. Power surges are not only inconvenient when it comes to managing a network, they can also potentially destroy resources. A powerful electrical surge has the potential to short out a router, switch, or entire server beyond repair. Having an uninterruptible power supply ensures that besides just maintaining a steady flow of power to the unit, the device will also be protected from damage by power surges that could ruin the electrical components of the device. It’s important to note that one of the most important ways to prevent loss of data is to backup your data frequently. You should have strong resources in place for backing up your data running on a schedule at all times. However, an additional consideration to prevent loss of data is installing an uninterruptible power supply, or multiple UPS’s for your network. 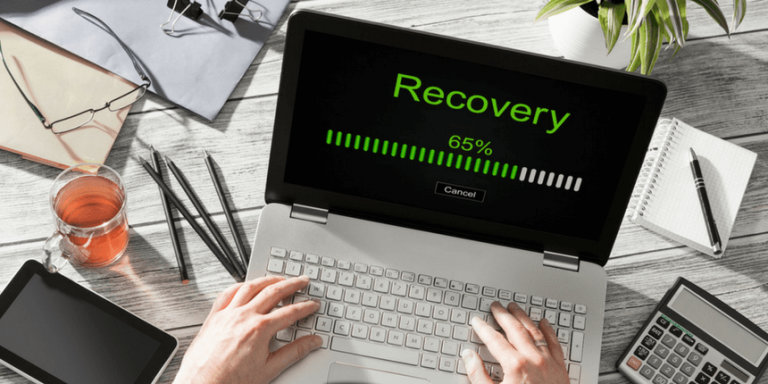 While having a running backup system may keep you from losing too much data in a power failure, you still will experience some loss of data if the backup hadn’t been created immediately before the crash. Depending on how much data flows through your company, even a few minutes between the backup and the crash could result in a huge loss of data. This is why preventing the server or device from going down in the first place is essential with an uninterruptible power supply. In addition to knowing that your data is secure through the maintaining of regular backups, you will know that if there is a temporary power outage or surge, you won’t have to deal with the loss of any data. Imagine the last time you may have experienced a computer crash or had something happen while you were writing a document or working on something on the computer. Having to stop what you’re doing while your computer restarts is time consuming and it also makes it more difficult to get back to work. Having your system shut down and having to reboot to get back into your work is a hassle. Sometimes, hassles like these are caused from a power failure that only lasts a few minutes. Having a battery backup, or uninterruptible power supply, can make the biggest difference in situations like these due to the fact that while you are waiting for power to be restored, you may still be running your tasks without interruption. This also gives you the opportunity to save your data if you have not already done so. Uninterruptible power supplies are commonly used in protecting switches and routers from damage. The reason for this is that if there is a power surge or outage that affects the switch or router, an entire network can be taken down, affecting the ability of everyone working in that area, causing them to be unable to complete any work. Further, any current data transfers will be halted and data loss may occur. This is why having a UPS to protect your network equipment is beneficial in ensuring your work continues to get done even during times when such issues occur. The final benefit relates to the state of mind present in individuals that know their personal or business resources are protected in the event of a crisis. An uninterruptible power supply is just one more way you can protect your IT environment and provide yourself the peace of mind in knowing that in the event of a crisis, your system will have the best chance of being protected and continuing to run. It’s important to consider the benefits of installing UPS’s in your network and how your network would be affected if those benefits weren’t present and some sort of power crisis affected your equipment. Knowing the potential for loss in such situations can help you decide if having battery backups can actually provide you the peace of mind and protection you deserve. Take into account the benefits of installing an uninterruptible power supply or multiple units into your network when making the decision of whether or not it is worth it for your business or personal needs. While installing multiple uninterruptible power supplies may be costly, it may also be necessary if you have a lot of data flowing through your network that would be difficult to replace if lost. It’s not necessarily worth doing all this if the loss of data will not be detrimental to your business or work flow. Installing multiple UPS’s may not even be necessary unless you have a large network in the first place. 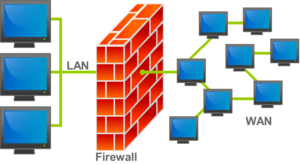 Understand that even if you do manage a large network, if one area of the network is more important than another area, you may be successful in just installing UPS’s in some areas instead of all areas. The best way to truly know if utilizing uninterruptible power supplies is right for you is to contact an IT specialist in order to evaluate your needs and determine what options are right for you. 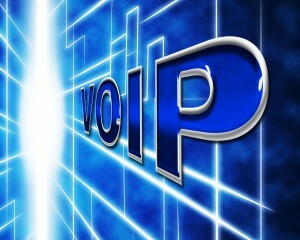 TVG Consulting is an IT consulting company that is happy to help answer your questions in these matters.